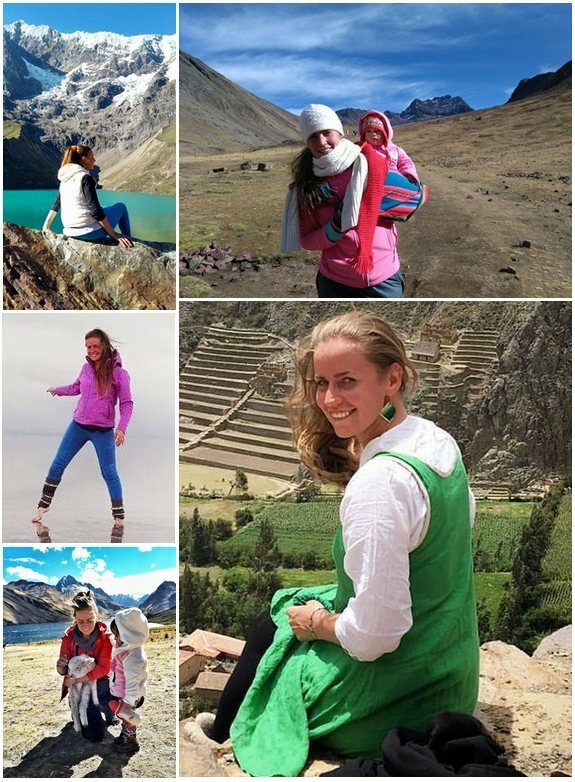 Marina was born in Russia, and first came to Peru in 2006 while traveling around South America for a month with some friends. After this trip, Peru stayed with her, and after graduating from college, she came back with a plan to stay for three months. Ten years later, she is still here, and loving it. 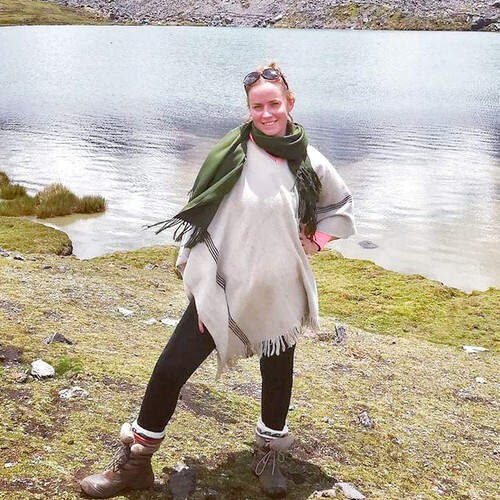 In 2012, she started working in tourism, and realized that she really loved helping people to realize the trips of their dreams all over South America, and has been doing just that ever since. Ausangate trek and four lakes close to the mountain in the Cordillera Blanca. Huascaran and Lake Llanganuco, Arequipa and Canyon Colca. Really hard to choose just one! An unforgettable experience of swimming in an absolutely deserted place in a mountain lake next to the mountain Ausangate. A little bit cold but absolutely awesome!